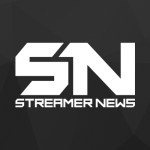 Poker has started to gain a lot of headway on Twitch. 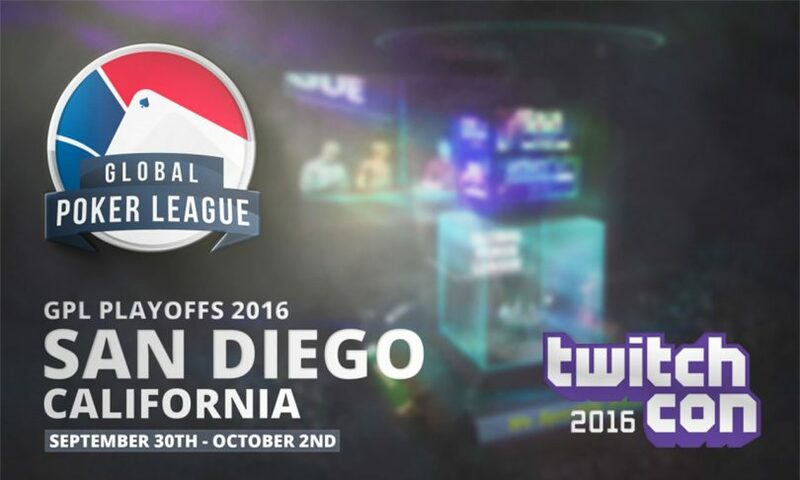 The Global Poker League announced that they will hold their playoffs at TwitchCon 2016! TwitchCon Attendees will be able to watch the playoffs live at the event. If you are not in attendance it will be broadcasted as well. The tournament will include four of the best GPL teams from each of the two conferences to play towards a final four spot on the bracket.